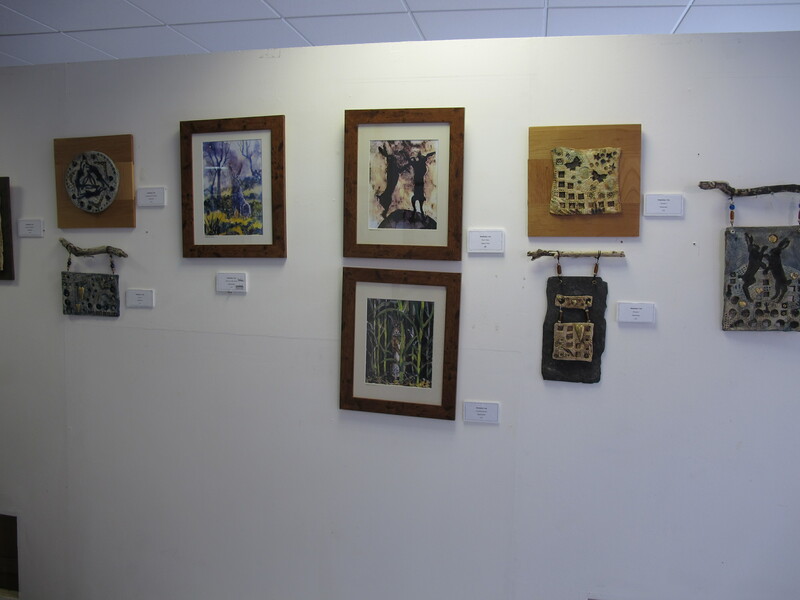 Maddy Vale’s fabulous artworks can be seen in several places at the moment. Rowanthorn, The Willow Cafe and also The Hand in Llanarmon. These look fab, good to see some sold!